There are few blues guitarists around today who can match the fire and passion of Buddy Guy, but Morris “Magic Slim” Holt is right up there with the best of them. 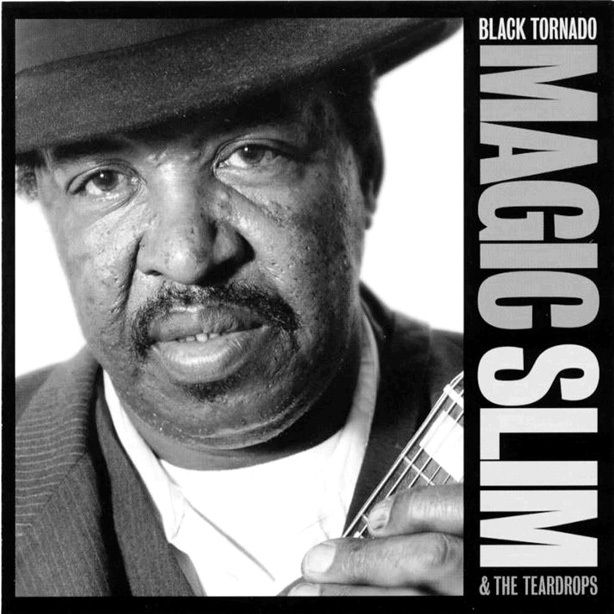 As can be heard on Magic Slim & the Teardrops’ latest CD, Black Tornado, the 61-year-old musician plays it raw and mean, old-school-Chicago–style, and he’ll be kicking out the jams with a gig at the Yale on Sunday (July 4). Like Guy, Holt honed his chops playing dangerous Windy City blues dives in the ’60s, but his roots are in Mississippi, where he sang in a church choir as a kid. His first love was the piano, but he switched to guitar after losing the little finger of his right hand in a cotton-gin accident. 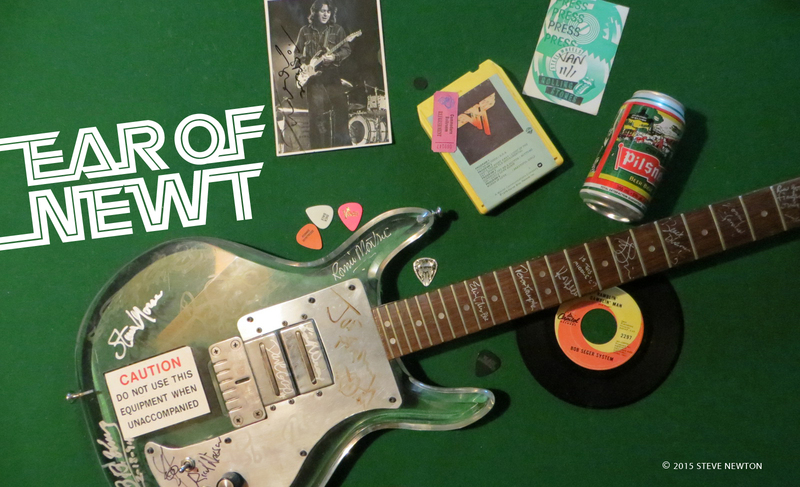 When he was 11 years old, Holt became friends with Samuel “Magic Sam” Maghett, the blues hero who, although he died of a heart attack at the age of 32, left a legacy that heavily influenced the likes of Eric Clapton and Stevie Ray Vaughan. Maghett helped spread a little magic around by giving Holt his nickname.